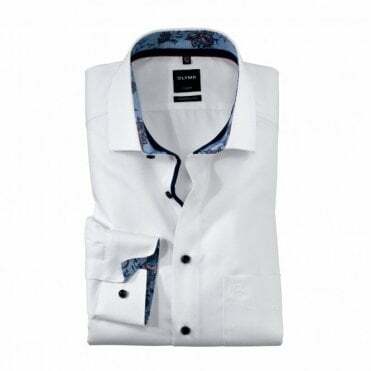 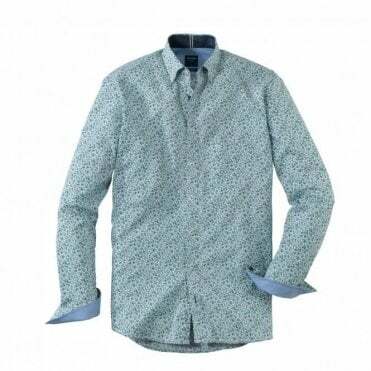 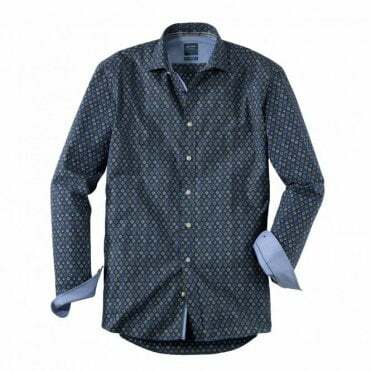 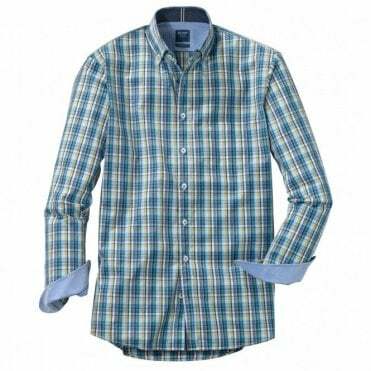 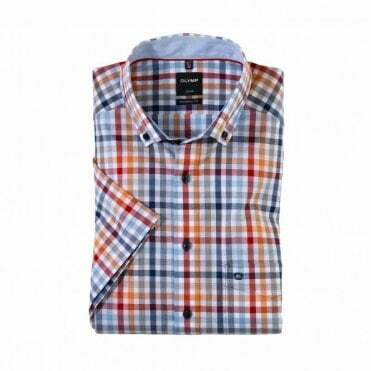 The biggest selling quality braded shirt in Germany has long been a favorite in our store. 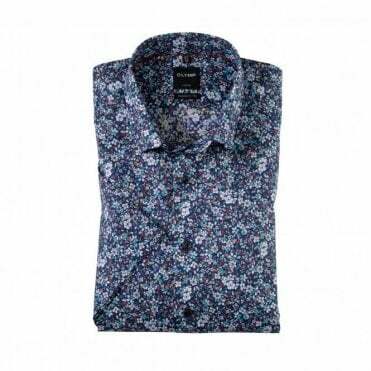 The Luxor all cotton fabrics are genuinely non iron and come out of the washing machine clean and rinkle free time and time again. 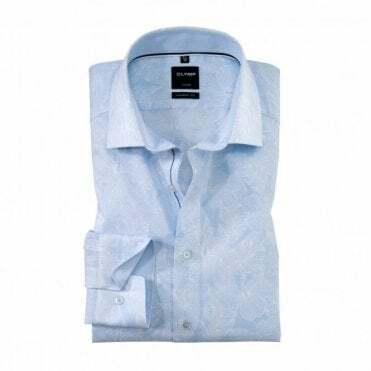 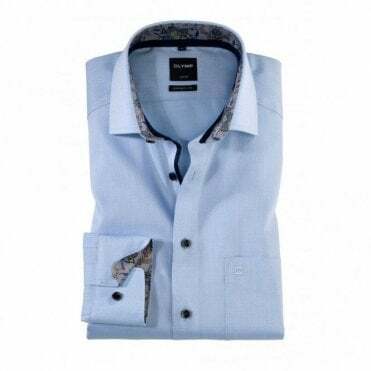 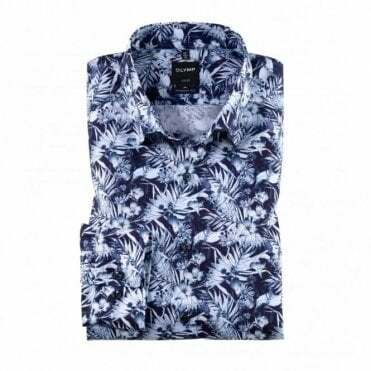 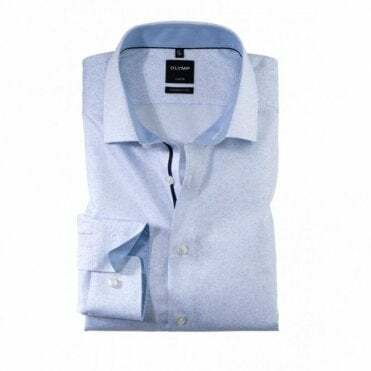 Famous for their classic range of all cotton shirts in three body fits and three sleeve lenghts they offer a comprehensive range to suit most shapes and sizes. 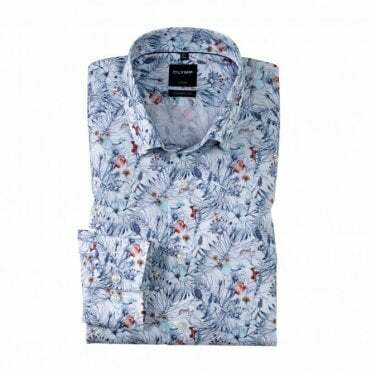 New for Summer 2014 is an exciting range of fabrics in bright strong colours including citrus green and fusha pink that look so good teamed up with a pair of smart jeans or dark coloured chinos.